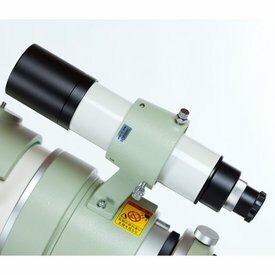 This yellow finder is compatible with all Takahashi telescopes, but is matched to the Epsilon series of astrographs. 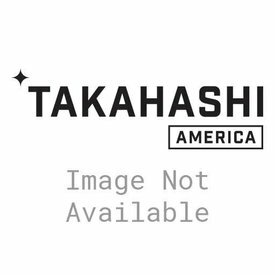 The Takahashi 7x50 finderscope is designed for use with all Takahashi refractors. 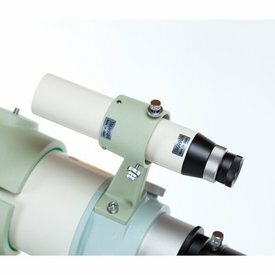 This finderscope provides 7x magnification utilizing a 50 mm objective lense. The finderscope has a cross hair reticle. 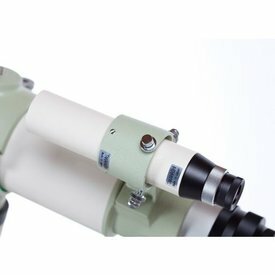 The finderscope mounting bracket is sold seperately.